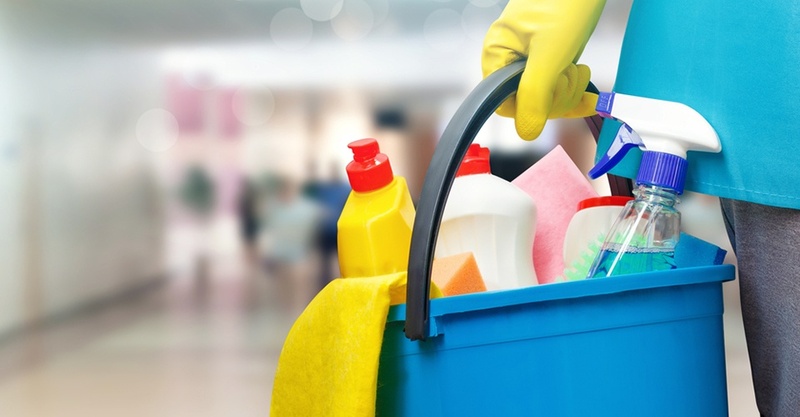 Recently passed legislation in California will require more transparency from manufacturers of cleaning products regarding the disclosure of their product ingredients, to both the public and to their employees. Right-to-know (RTK) initiatives originated at the federal level through OSHA with the goal of protecting employees. The California legislation takes such protections a step further to help safeguard the public as well as workers who come into contact with cleaning products. Additionally, such cleaning products might not have been considered hazardous substances in some cases, making RTK disclosure processes even more problematic for employers. If your manufacturing plant needs assistance with delivering RTK information, our HSI Encompass platform offers basic Right to Know access to ensure critical safety data is available to your employees at a moment’s notice on any chemicals or products in any location, including back-up data so workers can access vital information with or without an Internet connection. Companies can also make parts of their internal Encompass chemical library accessible more broadly through publicly accessible links. Self-Service Access to Chemical Data: Designed to unite ease-of-use and speed-of-access at the point of greatest need, from a single point of access, your complete set of SDS information is literally at your user’s fingertips. Flexible Hardware Applications: SafeTec’s kiosk software supports point-and-click and touch screen hardware applications, delivering timely access to critical chemical information for the casual user. Customization Options: The software solution can be tailored to meet your company’s brand identity, from a customized UI to simple logo integration. To learn more about Encompass and discover how SafeTec can help you increase your chemical intelligence, keep your workers safe and your company in compliance, click the button below to schedule a demo.